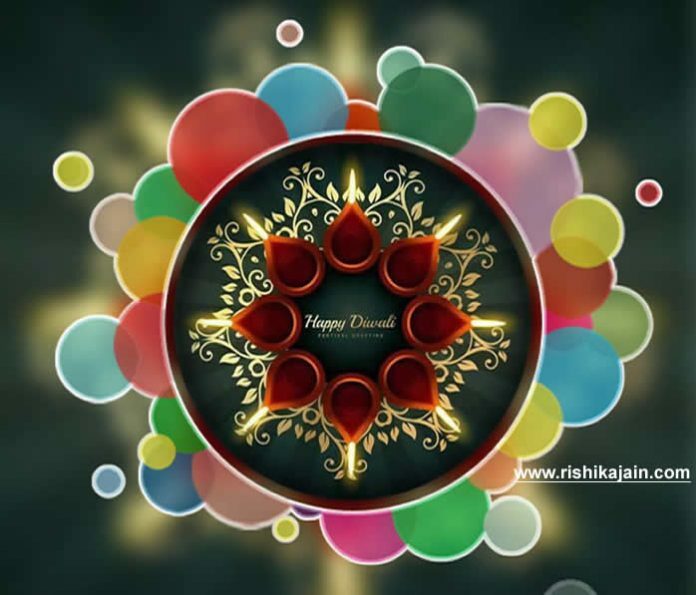 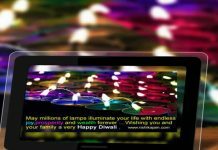 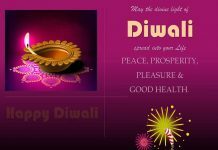 Home Festival diwali Wishing you and your family a very Happy Diwali . 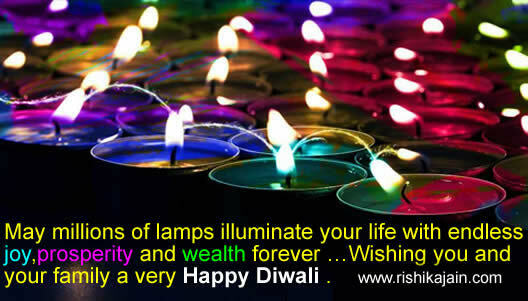 Wishing you and your family a very Happy Diwali . 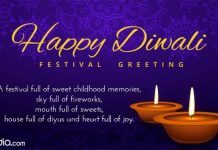 Please send me your quotes on positive thinking .